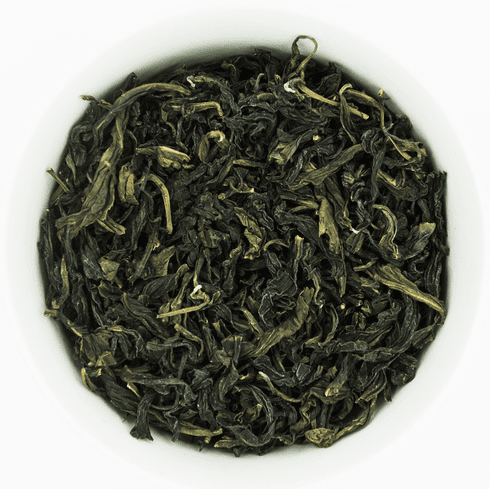 Superfine Pouchong is TenRen's finest Pouchong tea. This grade originates in Wen Shan, a township in the Pinlin region in Northern Taiwan, which is famous for producing the world's finest Pouchong tea. The hills in this region are often surrounded by fog and clouds all year round. The taste is very fresh with floral and sweet undertones. The aftertaste is freshly sweet and lingers on the palate.